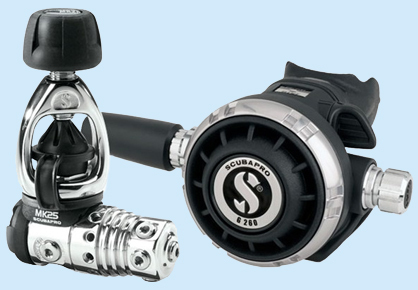 In stock at School of Fish is the brand new G260 second stage from Scubapro. Based on the legendary G250 this new model is slightly downsized but retains many features of previous models. 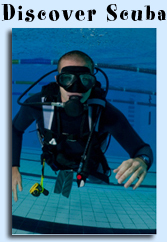 Aimed at technical divers, this system can face any dive situation with rock-solid performances and outstanding reliability.